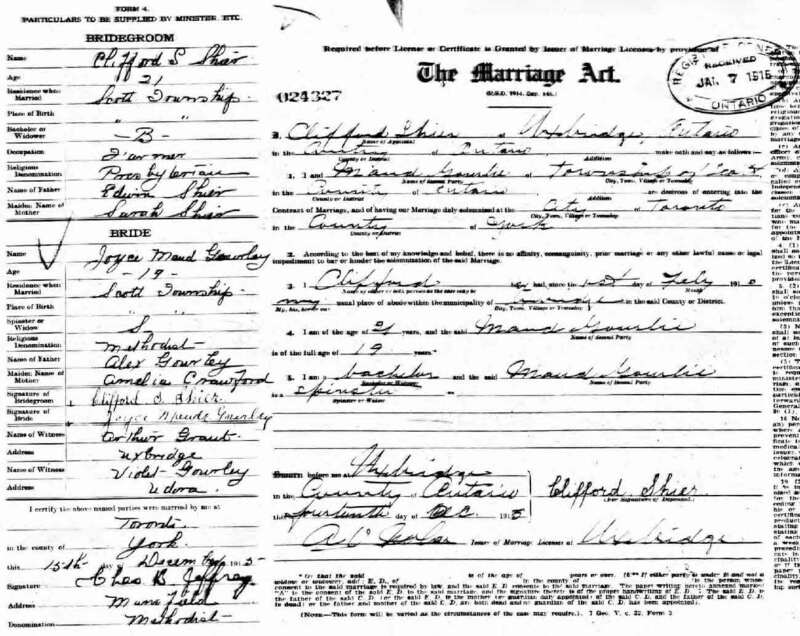 Marriage* Annie Luella Godwin married Rev. 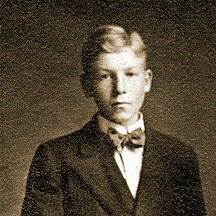 Elmer Roy Wilson, son of Charles William Wilson and Letitia Ann Shier, on 2 May 1931 in Toronto, York County, Ontario, Canada. Death* Sophie Gomolka died on 8 April 2005; Sophie H. Shier, age 81 died April 8, 2005. 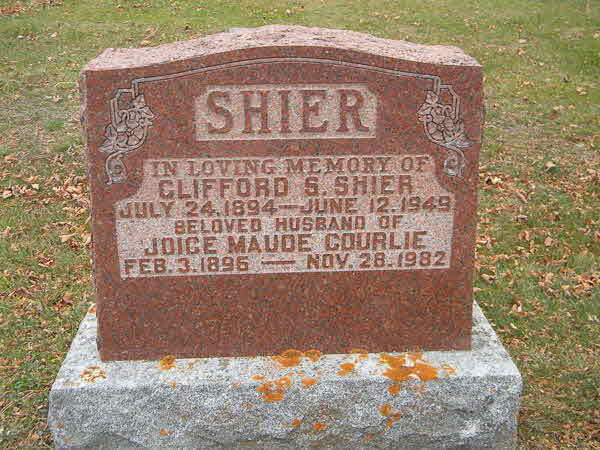 Mrs. Shier is the beloved wife of the late Donald Shier. She is the loving mother of Cynthia (Russel) Mitchell, Donald M. Shier, Brian (Catherine) Shier, Kenneth Shier, and David Shier. 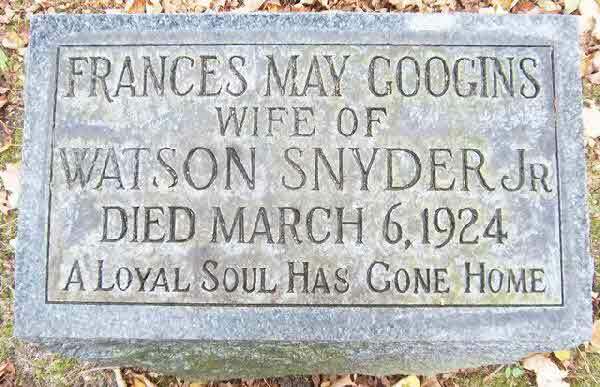 Also she is survived by her sister Janet Smith and her granddaughter Jennifer. ?Mrs. Shier's visitation is Sunday from 5-9 pm and Monday from 2-9 pm at the D.S. 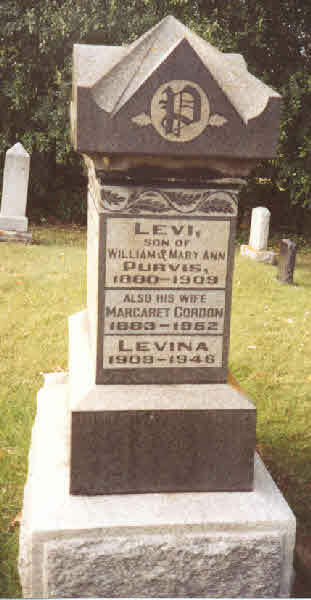 Temrowski & Sons Funeral Home, 30009 Hoover Road. 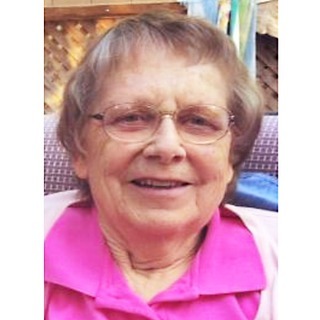 ?Funeral services for Mrs. Shier will be Tuesday with Mrs. Shier laying in state at St. Edmund Catholic Church from 10:00 am until the time of the funeral Mass at 10:30 am. [S28] Unknown record type: unknown subject, by unknown photographer; unknown series; unknown repository, unknown repository address. 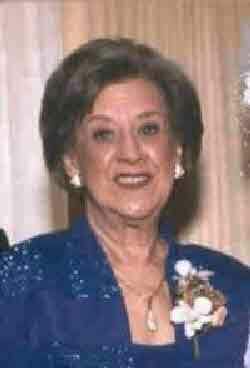 Online unknown url; unknown file name, Florida Death Index for Margaret Agnes Yingling. 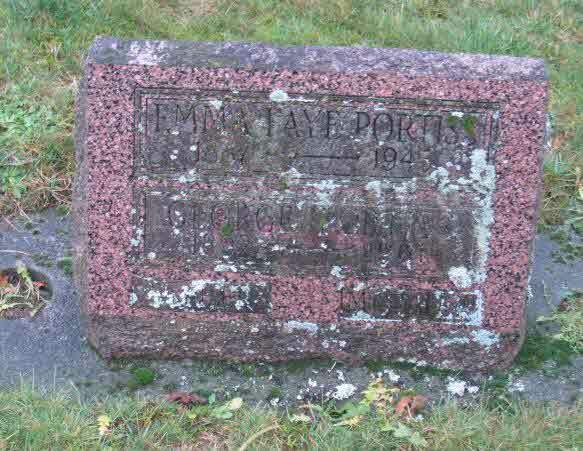 Burial* She was buried in Bayview Cemetery, Bellingham, Whatcom County, Washington, United States. 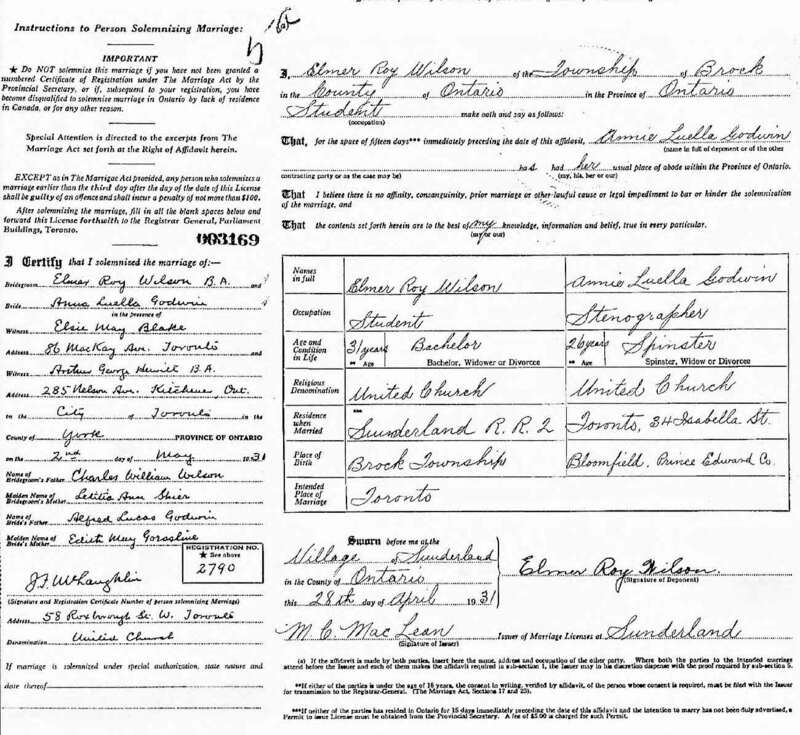 Birth* George Lindsay Dougall Gordon was born on 21 February 1912 in Lot 6 Conc 7 Brock Twp, Ontario County, Ontario, Canada. 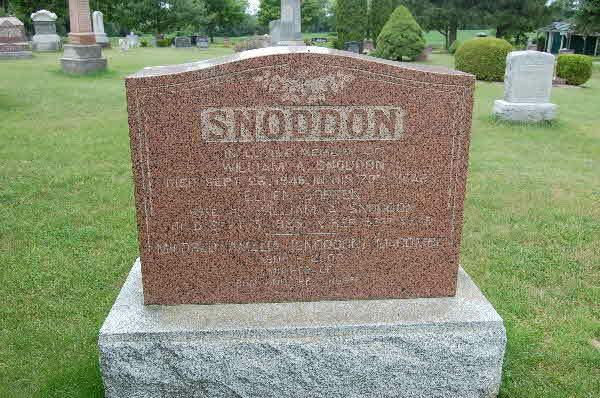 Birth* Howard Sydney Gordon was born on 31 August 1913 in Brock Twp., Ontario County, Ontario, Canada. Death* Hugh Richard Gordon died on 24 December 1987 in Kitchener Waterloo Hospital, Waterloo County, Ontario, Canada, at age 79; At K-W Hospital on Thursday, Dec. 24, 1987, Hugh Richard Gordon, of 221 Queen Street, South, in his 80th year. Former member of the Toronto Transit Commission, Toronto. 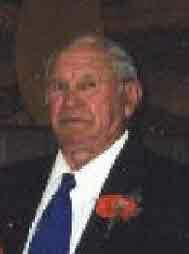 Beloved husband of Madeline Rynard. Loving father of Robert and his wife, Myrna. 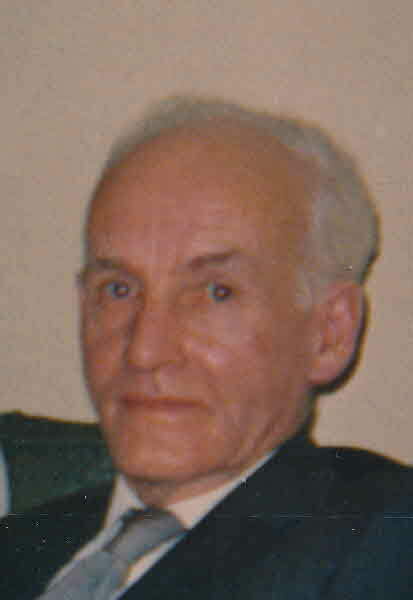 Sadly missed by his grandson, Ron and his wife Kim and their daughter Alysha; grandaughter, Joanne and her husband Robert Nickle. 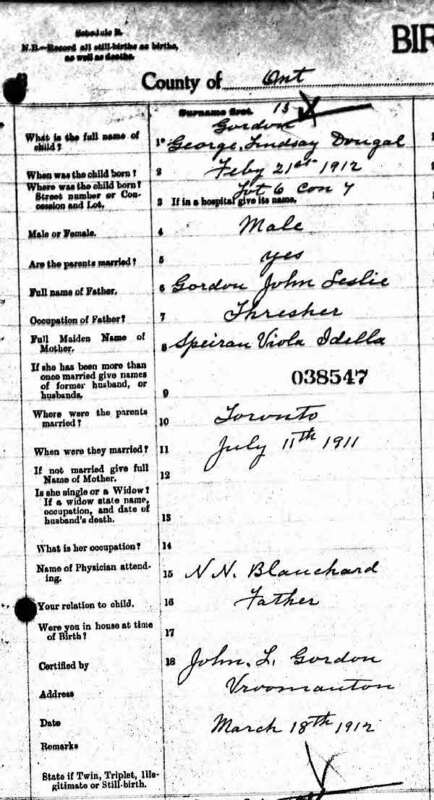 Predeceased by his parents Richard and Catherine Gordon of Sunderland, Ont; brother, Will and sisters, Isobel, Bessie and Mabel. 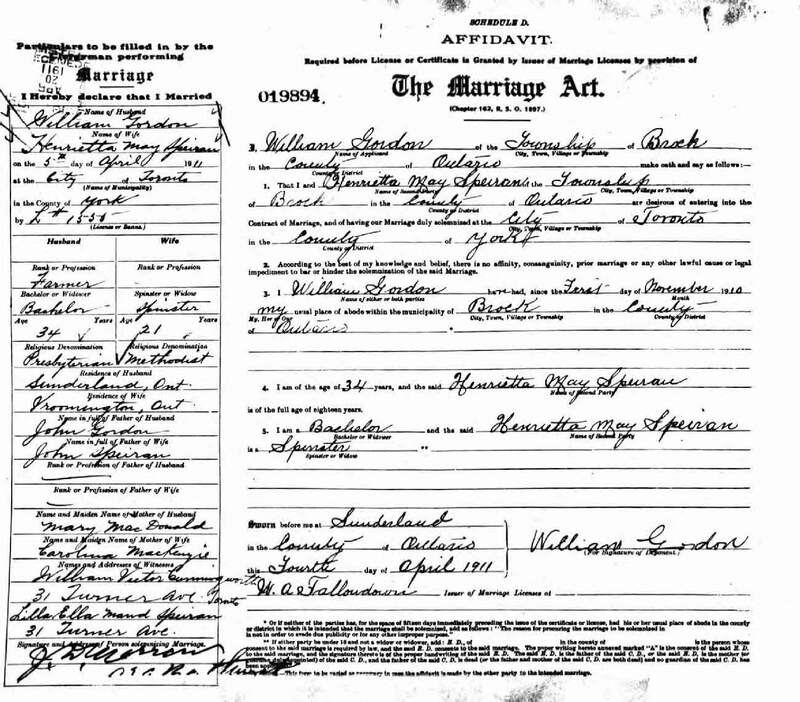 Marriage* John Leslie Gordon married Viola Adella Speiran, daughter of John Speiran and Caroline McKenzie, on 11 July 1911 in Toronto, York County, Ontario, Canada. 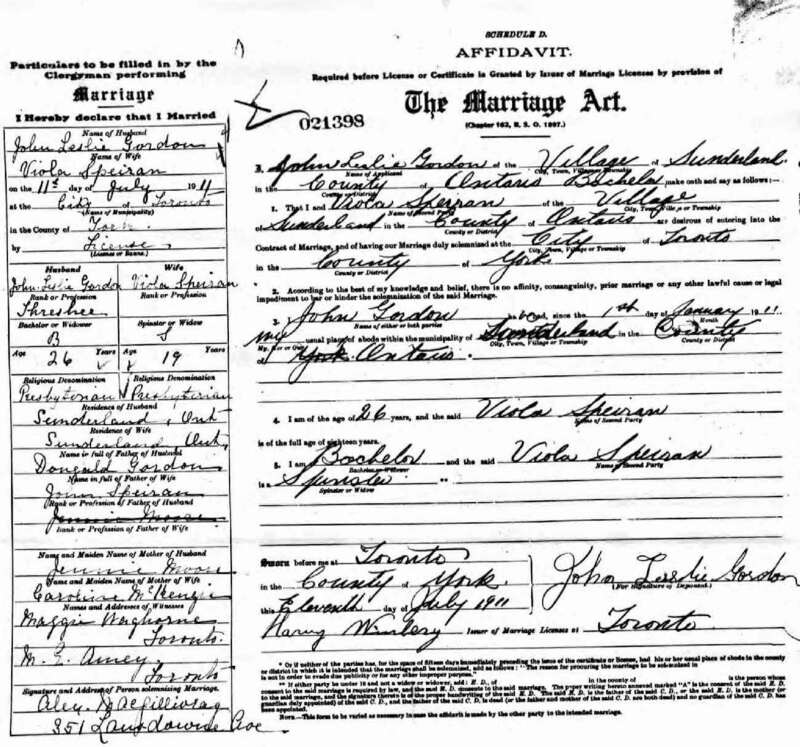 Marriage* He married Henrietta May Speiran, daughter of John Speiran and Caroline McKenzie, on 5 April 1911 in Toronto, York County, Ontario, Canada. 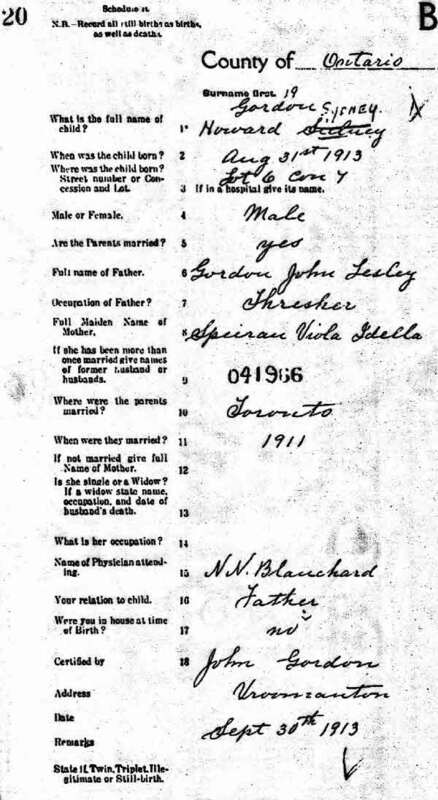 Marriage* Joyce MAUD Gourley married Clifford Sommerville Shier, son of Edwin Shier and Sarah Shier, on 15 December 1915 in Toronto, York County, Ontario, Canada.